Available soon is our new herbal blend Sleep Well tea. 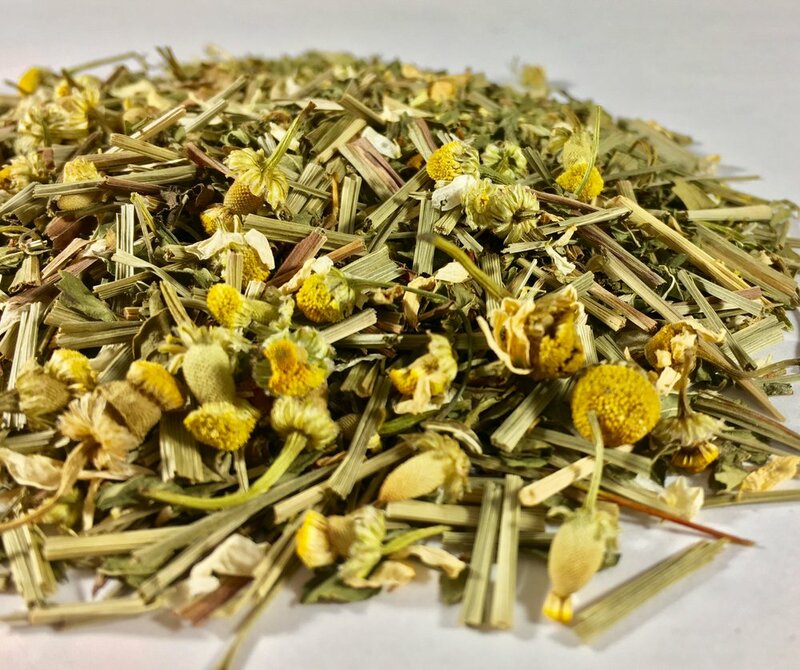 Chamomile is long regarded as a sleep inducing remedy. Mint and lemongrass are soothing and help promote digestion. Green rooibos is known to cure insomnia, digestion. We blend them together for the health bennefits and great taste. It is truely a harmonious blend. Brew a cup of this soothing and relaxing tea after dinner or before bed. Sleep Well!